Manchester City cut the gap on leaders Liverpool to just two points as they bounced back from their shock defeat at Newcastle to coast past Arsenal at the Etihad. The day was all about Sergio Aguero, who registered his 10th Premier League hat-trick to move only one behind Alan Shearer on the all-time list. The Argentine forward put his team ahead within a minute for the second time in a week, tapping home Aymeric Laporte’s cross after Alex Iwobi had lost possession on the edge of his own box. Laurent Koscielny equalised with a close-range header only 10 minutes later, but Aguero struck again just before half-time and City controlled the game from there on in. There was a touch of handball as he slid in for his third just past the hour, but Pep Guardiola’s team were full value for the three points that took them back ahead of Tottenham into second. Over to you, Liverpool. Pep Guardiola set Manchester City up in a 4-3-3 structure that converted into a 3-2-4-1 when in possession. Fernandinho, who became a part of the back line when defending, stepped forward to create a double pivot alongside Ilkay Gundogan when in possession, leaving Aymeric Laporte, Nicolas Otamendi and Kyle Walker as a back three. 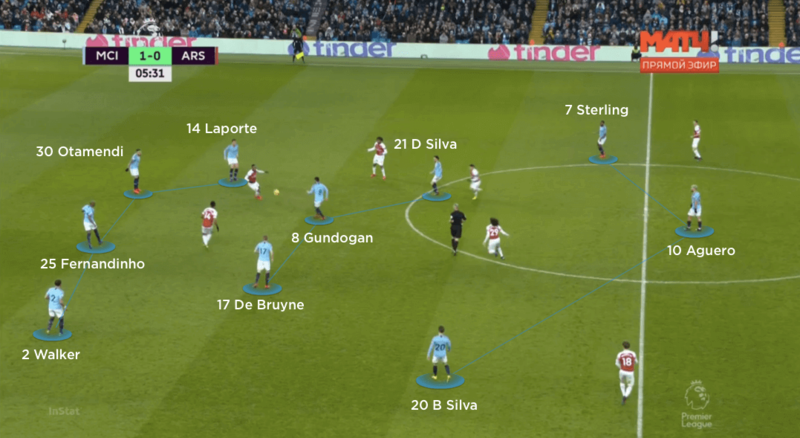 The hosts were most effective within the inside channels, where advanced midfielders Kevin De Bruyne and David Silva made vertical third-man runs on the blind side of Arsenal’s full-backs. 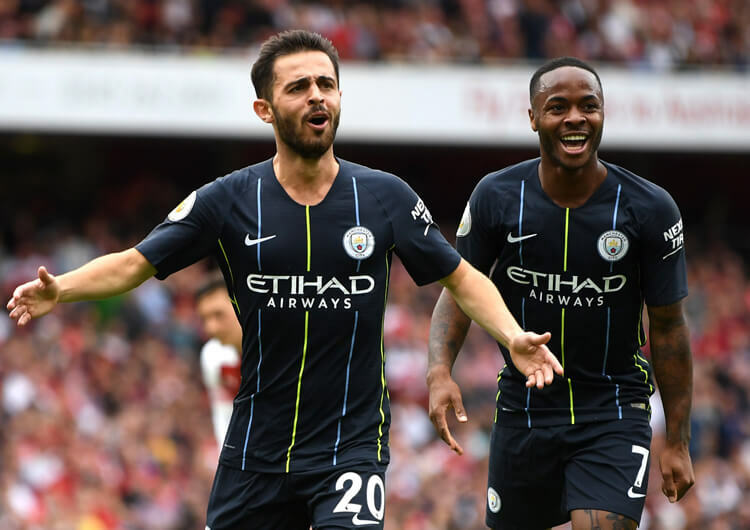 With Raheem Sterling and Bernardo Silva maintaining full attacking width, the visitors’ full-backs were often drawn out to the flanks. 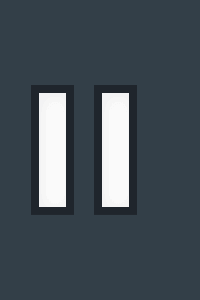 From here, De Bruyne and David Silva would time their runs to receive in behind; this enabled early crosses, with the far-side winger usually attacking the back post.  All three City goals on the afternoon were created down their left – but they actually looked equally as dangerous down their right, where De Bruyne and Bernardo Silva rotated to give left-back Nacho Monreal a constant problem. With Monreal repeatedly dragged out wide and Aguero occupying the nearest centre-back, there was always room for blindside runs that Matteo Guendouzi worked tirelessly – and often without success – to track. It was from an overload down their right that City built the move from which Aguero scored the crucial second goal just before half-time. Walker stepped forward for the first time, joining Bernardo Silva and De Bruyne, before the quick switch to Sterling on the left – a clever one-two with Gundogan saw him free to square for Aguero to tap home his second. The Argentine’s third effectively killed the game, after which the hosts dropped into their mid-block in an attempt to draw Arsenal forward and play on the counter-attack. There were spaces in behind for Sterling, De Bruyne and substitute Gabriel Jesus to attack, but the City front line were unable to add to their tally. Without the ball, the hosts maintained a 4-3-3 structure, with Fernandinho dropping into central defence, usually to the right of Otamendi. 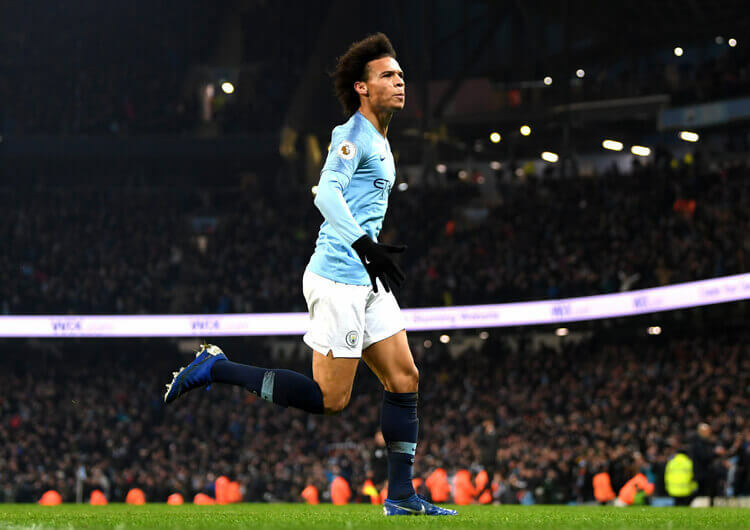 The Brazilian was unable to prevent Arsenal equalising with their first real foray into City territory, but he otherwise timed his defensive movements well. The quicker the visitors hit their front line, the less time it gave Fernandinho to recover, meaning City had to defend with a narrow back three. This created space out wide, but Arsenal struggled to get supporting runners up alongside Pierre-Emerick Aubameyang and Alexandre Lacazette, and were thus unable to stretch and test the home back line as they might have done. 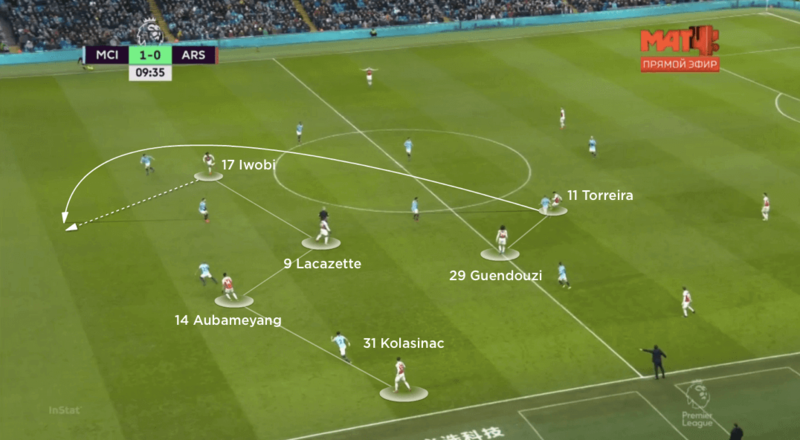 When Arsenal chose to shift their defensive structure to a 4-3-3, the extra man in the front line did mean City were in theory more vulnerable to counter-attacks. But the visitors’ lack of energy and forward thinking, particularly in the second half, meant the hosts could easily recover back into their shape and see out the victory with ease. On the ball, Manchester City were a constant threat down their right. Arsenal left-back Nacho Monreal was repeatedly forced out wide to press either Bernardo Silva or Kevin De Bruyne, with the other free to make blindside runs in behind. 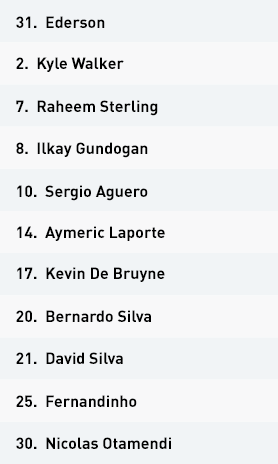 Out of possession, the hosts set up in a 4-3-3 – Fernandinho dropped from his starting midfield role into centre-back, alongside Nicolas Otamendi. 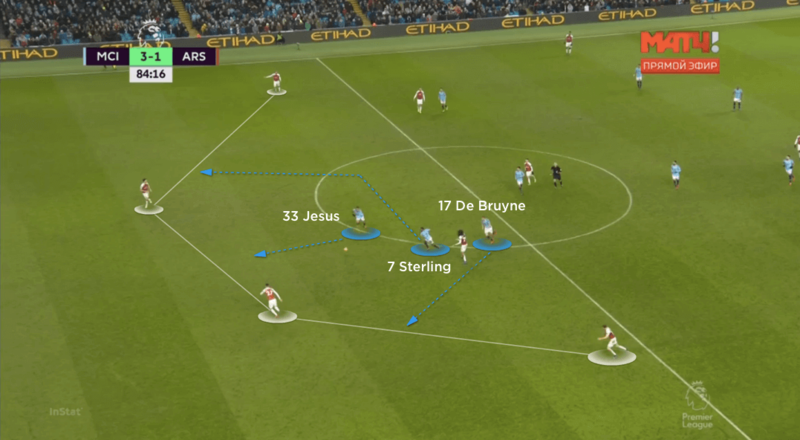 Once City scored their third goal, they dropped into a mid-block and looked to counter-attack between the gaps of Arsenal’s expanding back line. 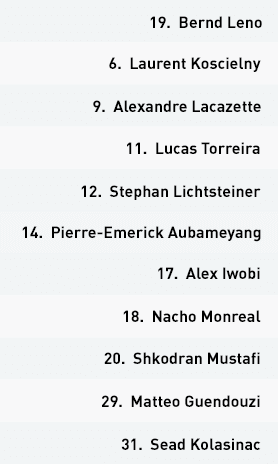 Arsenal attacked in a 4-4-2 structure and looked to hit central strikers Pierre-Emerick Aubameyang and Alexandre Lacazette as early as possible. They were supported by inside runs from Alex Iwobi and Sead Kolasinac. The visitors maintained the same formation when defending, and dropped into a mid-block for most of the match. Kolasinac often moved higher to support the front two. 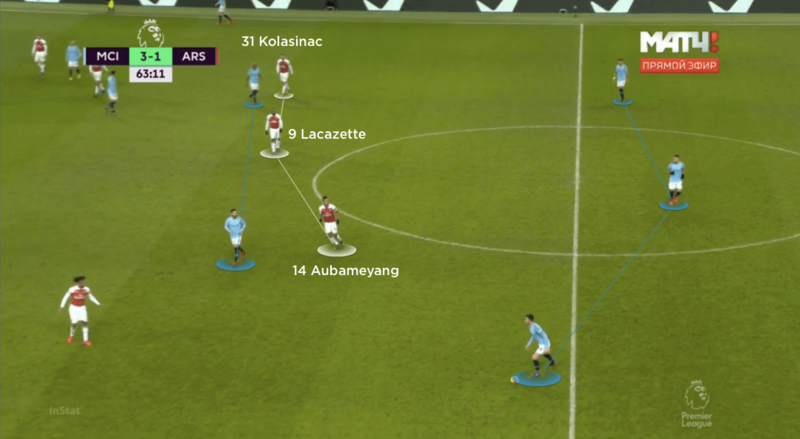 Arsenal tried to block City’s double pivot by leaving Kolasinac even higher than in the first half. The visitors failed to take advantage of their extra numbers forward when they regained possession, however. Unai Emery set Arsenal up in a 4-4-2 formation and looked to hit central strikers Alexandre Lacazette and Pierre-Emerick Aubameyang as soon as possible. The pair were supported by inside movements from Alex Iwobi and Sead Kolasinac, who helped challenge for the first ball forward. Having equalised Sergio Aguero’s early strike through a Laurent Koscielny header from a corner, the visitors continued to play direct passes into their central forwards. This initially gave them a bridge into Man City’s half, but the hosts soon dominated the ball. City’s patience in possession pushed Arsenal into their own half; with Aubameyang dropping deeper than Lacazette to support the right side of the Gunners’ defence, the visitors had less pace on the break. 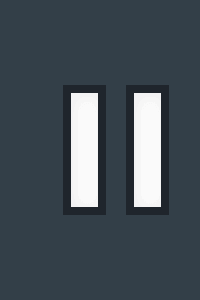 One advantage of having Kolasinac step towards Kyle Walker during Arsenal’s defensive block – in what more resembled a 4-3-3 – was that it allowed the visitors to immediately horizontally stretch the home back three once they regained possession. It gave Fernandinho less time to retreat into the defensive line, meaning Kolasinac could exploit the space wide of a narrowing Walker. Too often, though, he lacked the right angle to shoot on goal, or the supporting numbers to aim any crosses at. 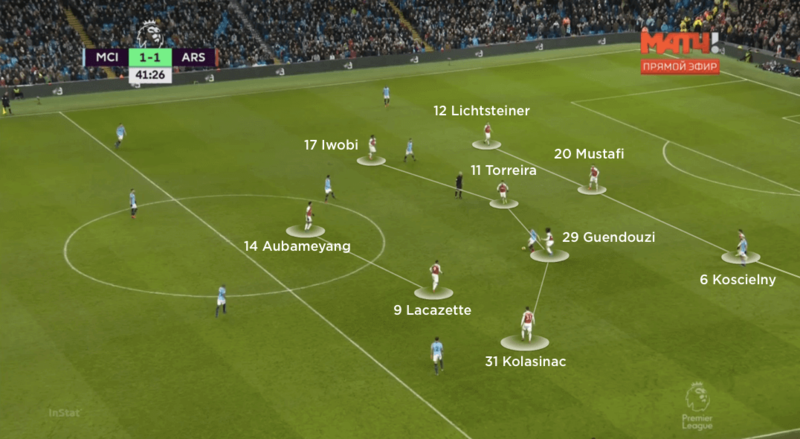 The Gunners dropped into a lower block in the second half, but maintained the 4-3-3 to get more players in between City’s double pivot and back line. 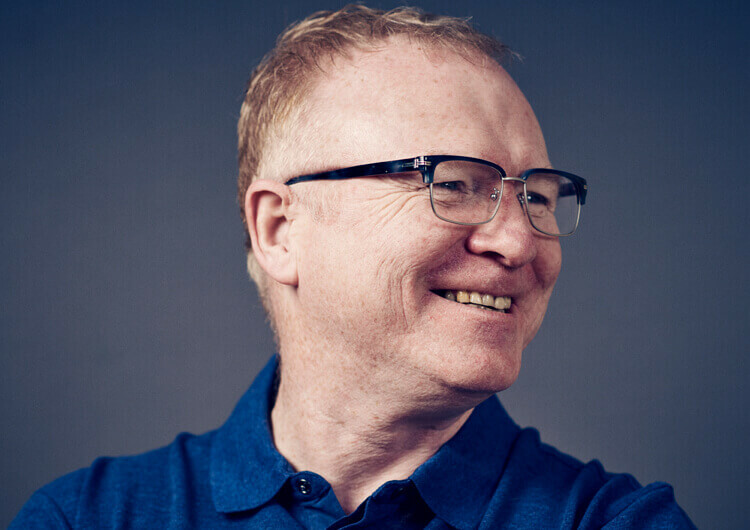 They were nowhere near direct enough when regaining possession, however, often allowing the hosts to drop into their defensive shape or losing the ball to the industry of City’s midfielders. In truth, they created almost nothing in a disappointing second-half display. Out of possession, Emery’s men prioritised central areas, with Lacazette and Aubameyang blocking off the hosts’ double pivot. This allowed the wide defenders in City’s back three, Laporte and Walker, a direct line into the wide midfielders, from where the hosts dominated the game. Once the Gunners equalised, they moved into a much lower block, possibly in anticipation of a City onslaught. 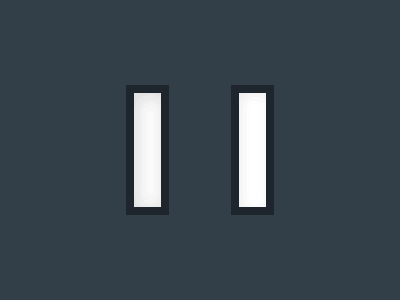 Iwobi sat much deeper when defending on the Arsenal right, either locking himself on to Sterling or tracking the runs of David Silva – who was relatively quiet – while Stephan Lichtsteiner dealt with Sterling. Kolasinac was much more active in applying pressure on Kyle Walker on the left side. This forced Monreal to press Bernardo Silva, who stayed as wide as possible to allow De Bruyne to attack the space in behind. This gave Matteo Guendouzi a problem – did he focus on blocking off central access or track De Bruyne’s runs? Considering the threat City posed down the Arsenal left, it was a surprise that all three of the hosts’ goals originated on the opposite side. In the end, the visitors looked short on energy and were happy to get out of Manchester with only a 3-1 defeat. There is still plenty of work to be done if they are to claim a top-four spot this season.